Cardiovascular radiology uses chest x-rays, Cardiac MRIs and MR Angiography, Ultrasounds, CT Angiography, Cardiac CT, Nuclear Medicine Stress tests, and other imaging tools to diagnose medical ailments. By using this technology, we are able to give accurate diagnoses to complicated heart and vascular issues. While age takes its toll on all of us, people of every age can have vascular issues. Here at Valley Radiology, we have over five decades of experience under our belt. Helping people with their health concerns is what we do best, and we take pride in caring for our community. Whether you’re having problems with blood flow through your varicose veins, cardiac problems, or any other cardiovascular concern, we want to help diagnose and solve your health issue. Here at Valley Radiology we use cardiovascular imaging not only because it’s an extremely useful tool, but also for our patients’ safety and peace of mind. By using non-invasive imaging techniques like Ultrasounds and Cardiac MRIs, we can painlessly detect and determine if your heart or blood vessels need any form of treatment. We want our patients to be as comfortable as possible every step of the way. Not only do we have a professional staff of over 20 radiologists, but many of our team members hold prestigious certifications of additional qualifications in cardiovascular radiology. With such a highly educated, experienced team, our staff is able to provide the best care possible. We want our patients to know that not only are they in good hands, but they’re in caring hands! 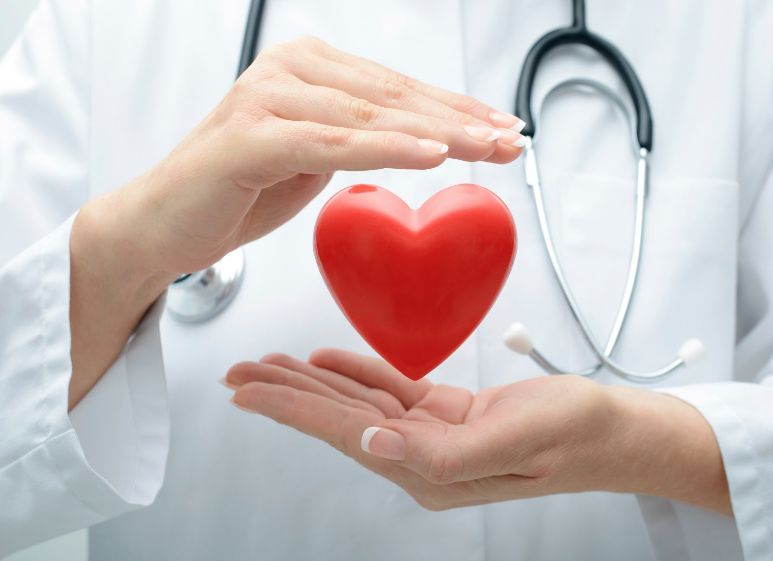 Schedule A Cardiovascular Appointment Today! Your health is a serious matter, so trust the team that genuinely cares for its patients!